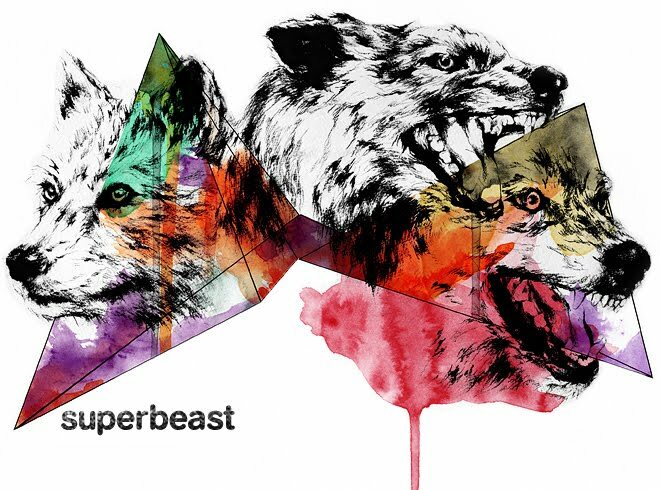 Superbeast Creative: Rock & Roll. Probably everything right with Rock & Roll. Led Zeppelin accepting their 4th consecutive gold record while a couple bone in front of them. Looks to be around 1971-72.